OpenStack's popularity has increased across the globe. A 2017 survey has revealed a 44% increase in OpenStack deployments compared to a year earlier – and 74% of all deployments occurred outside the U.S. 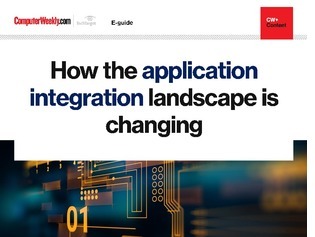 In this issue of CW ANZ, we look at how OpenStack has changed the way Australian enterprises operate their IT infrastructure.